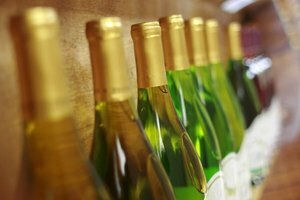 Wine is well known for its ability to keep a long time, but it only keeps if left untouched in its bottle. As soon as you open a bottle of red wine, it will begin to deteriorate after exposure to oxygen. Small amounts of oxygen are actually good for wine, whether it's red or white. A little bit of oxygen can help develop the flavor and reduce bitterness. But once the bottle has been opened, large quantities of oxygen make the wine's flavor deteriorate rapidly. Putting the cork back in the bottle will slow the process, but the wine still won't keep as long. Once opened, a light red wine will last one to three days. 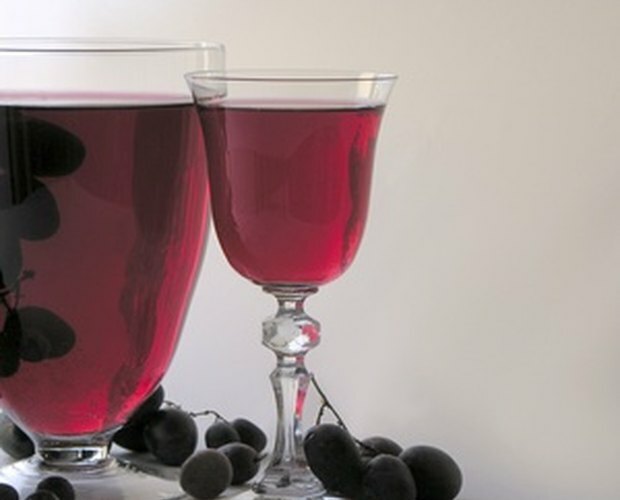 A medium or heavy red wine will last up to five days. To extend the life of an opened bottle of red wine, you can invest in products, usually available at liquor stores or wine shops, that will help. One product replaces the oxygen in the bottle with another gas, such as nitrogen. Another is a vacuum that pumps air out of the bottle. Simple refrigeration can also extend the life of red wine, but any of these methods will only add a few more days to the wine's viability. 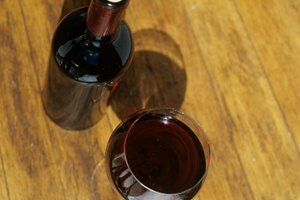 Opinions vary on how to tell if a bottle of wine has gone bad. Old wine is not unsafe to drink, but the taste may be unpleasant and sour. If you're not sure whether your wine is still good, try a sip. If you like the taste, keep and serve the wine. If you don't, throw the bottle away. 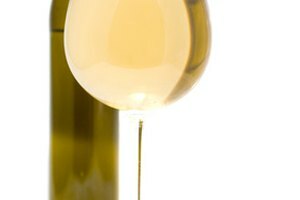 Supple Wine: How Long Does Open Wine Last? 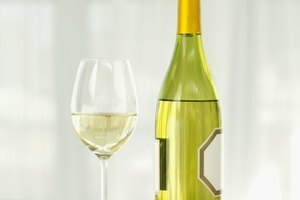 Luxist: How Long Does Wine Keep After It Has Been Opened?